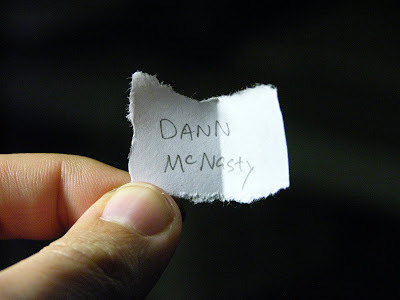 Dann has claimed his prize I'm going to be drawing it up this weekend. I tell you guys what though I will give everyone who entered Thunderdome a free sketchbook if they pay for the shipping ($5.00 US). Or come to Comics Plus in St. George on May 1st (FCBD) at 10:00 AM and scream " I lost at Thunderdome" and save yourself the shipping charge. Does that sound like a good consolation prize?